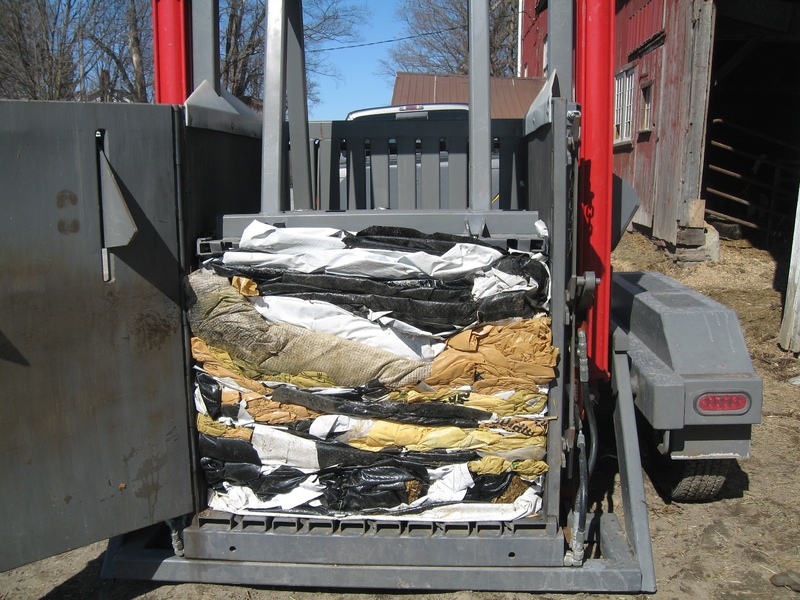 In New York State, RAPP works in collaboration with local partners to collect used plastic from farmers who follow RAPP guidelines to prepare their plastics for recycling. 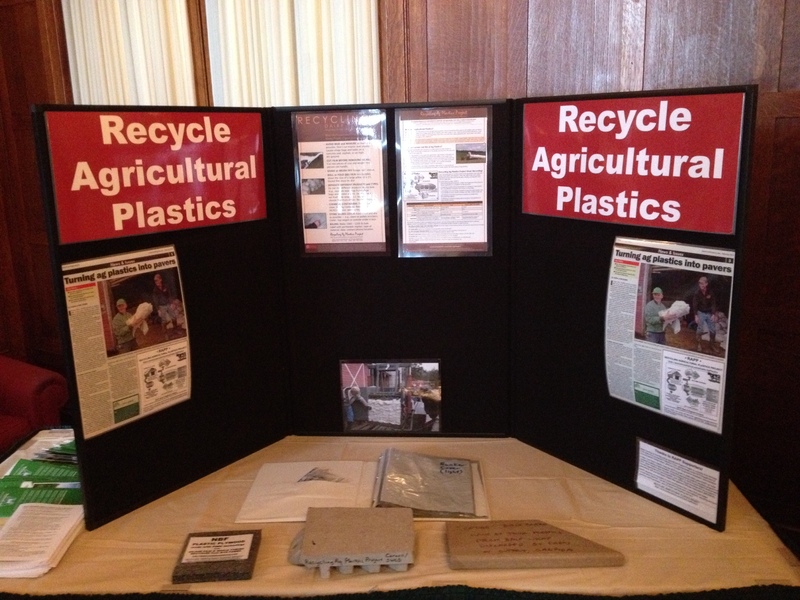 Extended producer responsibility demonstrated by the manufacturers and distributors of agricultural plastics products. The purpose of the PWT is to connect Cornell faculty, staff and extension educators with stakeholders in identifying issues, studying needs, creating educational materials, and designing learning experiences that address recyling agricultural plastics. PWT meeting held April 27, 2015. Meeting notes. PWT meeting held August 18, 2015. Meeting notes.